First the 911 GT2 RS, now the Mission E. Porsche, well ahead of schedule is already testing the all electric 2019 Mission E on the infamous Nürburgring racetrack. Just last month, Porsche was proud to announce the new ‘King of the Ring”, the 2018 911 GTR RS, setting the new record for fastest lap time on the Nürburgring. It seems Porsche is trying to keep the top spot title with another model. 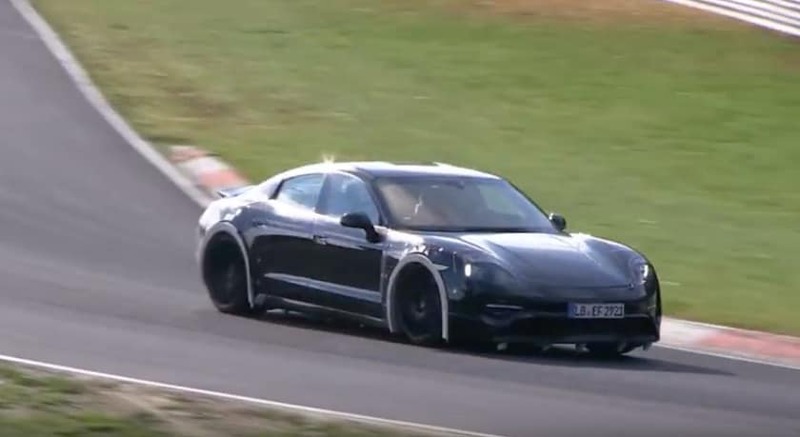 Up until now, we’ve only seen glimpses of the highly anticipated model but, video has surfaced of the Mission E taking laps on the Nürburgring. Though it is an all electric model, racing it on this particular track shows that Porsche is building the Mission E with their notorious speed and handling. Though still in development, the excitement increasingly grows as more and more sightings of the vehicle continue to emerge. 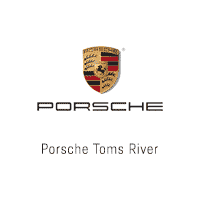 All content is from Adam Westlake from SlashGear.com and is not reprsentative of Ray Catena Porsche Toms River.